Nedap Livestock Management needed a way to share with the world how their sow group housing system worked – showing real pigs, doing real pig things. We needed to bring the barn to the customer. Because for sow farmers, seeing is believing. 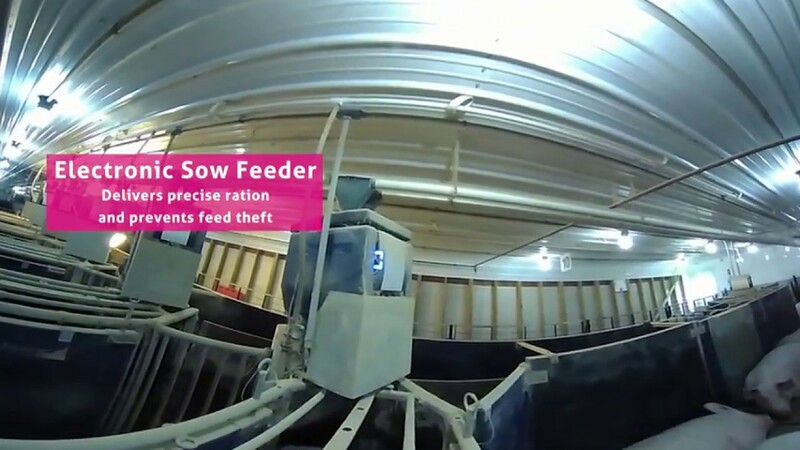 Here’s where we get “techy.” By putting on a pair of virtual reality (VR) goggles, sow farm owners, and managers were able to see a 270-degree video view of a state-of-the-art barn equipped with the best-in-the-industry pen design and electronic sow feeders. These pigs were not paid actors. The result? A sweet tradeshow activity at World Pork Expo, a happy client and a portable barn tour. We call that a win.